When getting into the engineered hardwood vs. hardwood debate, it can be tough to tell the difference between the two. You'd practically have to be an expert to even be able to distinguish between brand new engineered hardwood and natural hardwood flooring once it's been installed. ​Check out our hardwood flooring article and the best reviews and comparisons for this year! However, the chief difference is that engineered hardwood is typically a thin top layer of natural wood that covers cheaper materials like plywood or a cheaper hardwood underneath. To learn more about flooring and find out the best benefits of engineered hardwood, check out our article with buyer's guide, reviews and comparisons. Natural hardwood is one hundred percent wood plank that has been processed and treated in a way that makes it suitable for flooring without much added except some protective finisher. Comparing the qualities of both may make the decision a little easier. What Is Engineered Hardwood Used For? 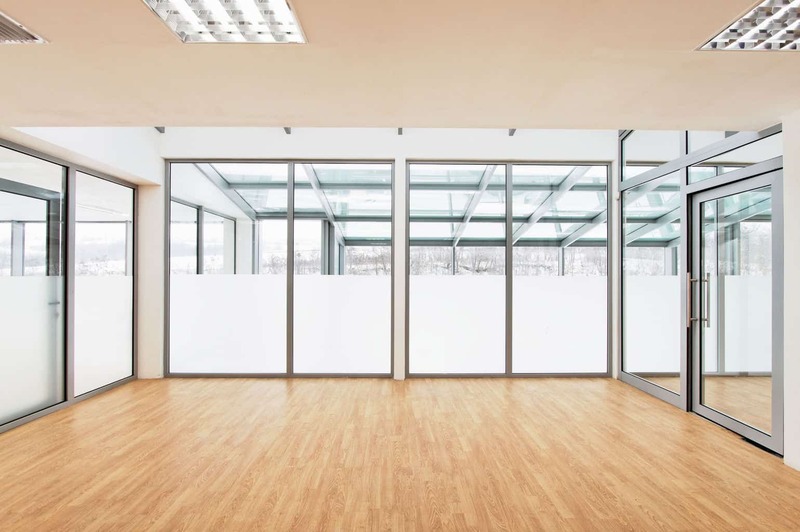 Engineered hardwood is normally used in applications where the property owner likes the look of a particular natural hardwood, but wants a compromise between the high price of an exotic or rare wood and the often unconvincing printed images of laminate. Engineered hardwood is often marketed as an “eco-friendly” alternative to the natural version because less wood is lost to sawdust during the process of manufacturing it. Engineered hardwood has most of the same maintenance needs as natural hardwood. If you keep it dry and watch for signs of warping or discoloration that might indicate hidden water damage, it can last for many years. One of the advantages it has over laminate is that any minor dents or scratches in engineered hardwood can usually be sanded out. However, a major weakness of engineered hardwood when compared to natural wood is that the top wood layer has to be at least ¾ inch thick for sanding to be advisable. If the top layer has been sanded too many times or did not start out at that thickness, a professional may recommend replacing damaged engineered hardwood instead. One thing that often gets listed as a negative for engineered hardwood is that it doesn't bump up your property's value very much. If you don't intend to sell or move within the next few years, this might not be as much of a concern. 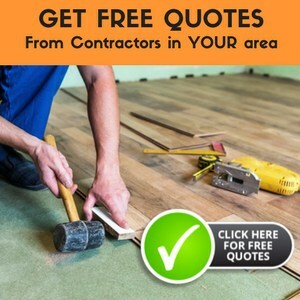 When you can get a high quality engineered hardwood, this option is usually viewed as a good value for the money because it gives you most of the benefits of natural hardwood without the high price tag. What Is Natural Hardwood Used For? Just as it sounds, natural hardwood is made of 100% natural wood planking that has been processed in a way that makes it suitable for flooring. 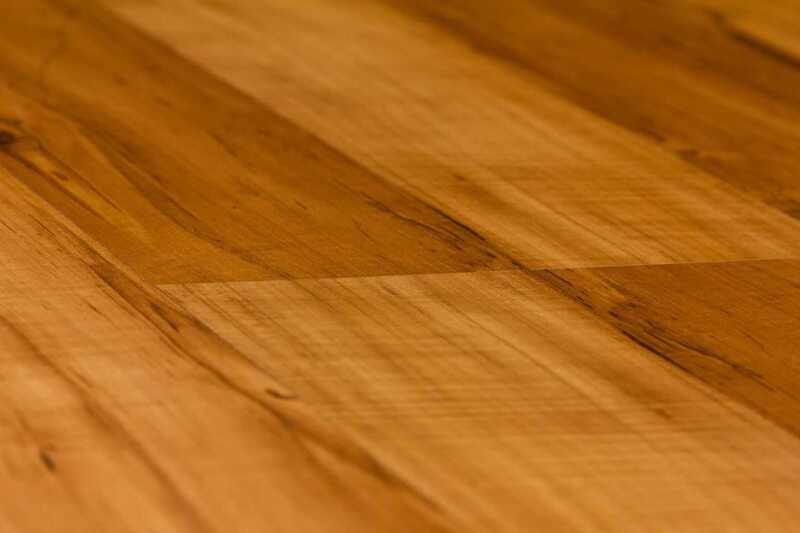 Natural hardwood is often used in applications where protection of property value is a concern. An attractive exotic or rare hardwood is attractive to buyers who are considering the purchase of a higher value home, especially if that home is an older one and they want to protect its attractiveness to buyers by keeping the flooring in line with an “authentic” rustic feel. Even if you don't intend to sell for a while, durability is also one of the major reasons to invest in a hardwood floor. 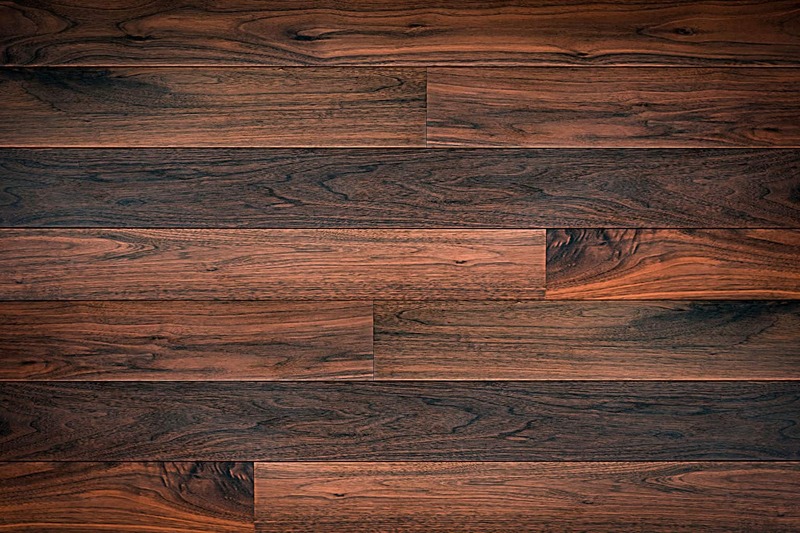 Natural hardwoods with a high Janka rating, such as pecan and hard maple, is considered most suitable for commercial buildings that get a lot of foot traffic or parts of the home where kids and large pets walk, run and ride a scooter through most often. Natural hardwood with a high Janka rating can usually hold up to the abuse without needing much more than the occasional sanding and refinishing. The price is usually listed as a con for natural hardwoods. Many buyers of a new floor will opt for a cheaper domestic hardwood or an engineered hardwood option rather than pay a high price for exotic or rare hardwood. Another possible negative for natural hardwood is that it is vulnerable to ambient humidity. It's usually not recommended to install it in rooms with a lot of ambient moisture, such as bathrooms. If a flooring buyer lives in a humid climate, sealing the hardwood or running a dehumidifier in the room with natural hardwood is a common way to reduce the potential damage caused by the humidity. 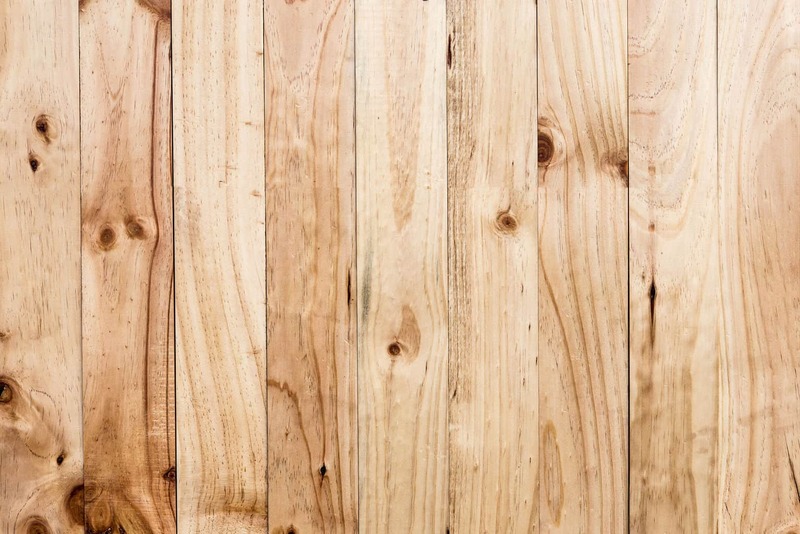 Is engineered or natural hardwood better for your needs? Engineered hardwood is usually thought of as a good “value for your money” flooring for applications in residential properties that the tenant intends to live in for a while, while a high quality natural hardwood can bump up your property value with all the durability and charm of “the real thing.” So the choice you make may depend on not only your budget, but also your reasons for installing new flooring.